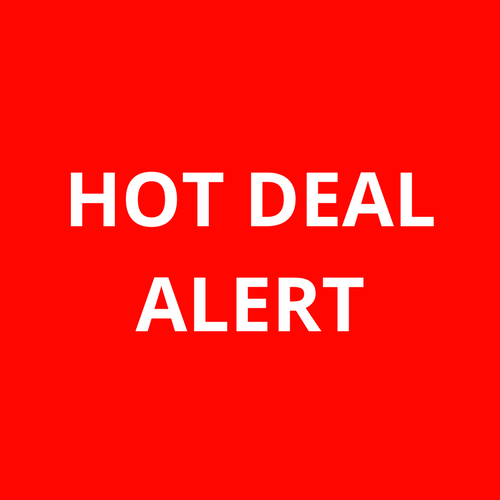 DEAL ALERT – Best Buy – Cribs, Playpens and more! Best Buy is having a 3 day sale (Aug 1-3) and many baby items are on sale! Sign up to BabySaver today!